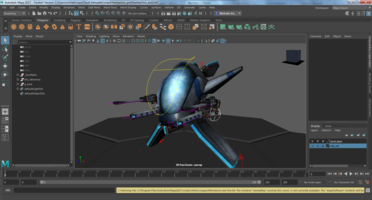 Maya doesn't support exporting to X3D now. 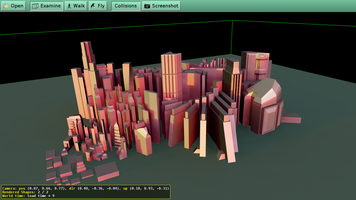 The RawKee project developed Maya plugins to add X3D export, but their plugins are only for the older Maya versions (<= 2008). 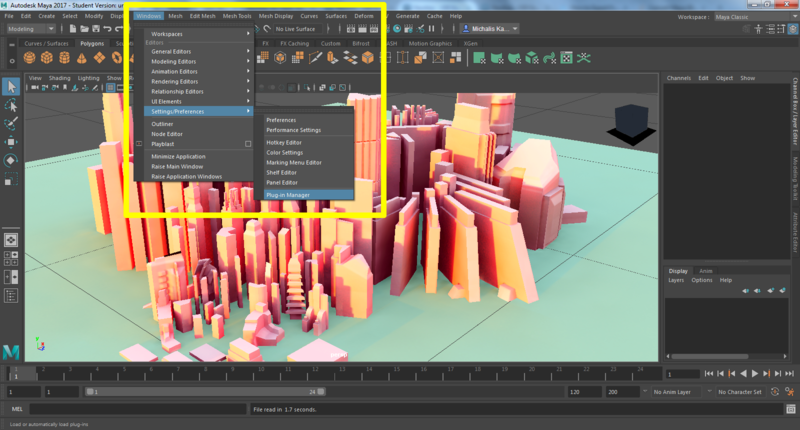 The simplest option to export static meshes to our engine from the latest Maya version is to export as an OBJ format. You may need to enable it first, by going to the Windows -> Settings/Preferences -> Plug-in Manager. 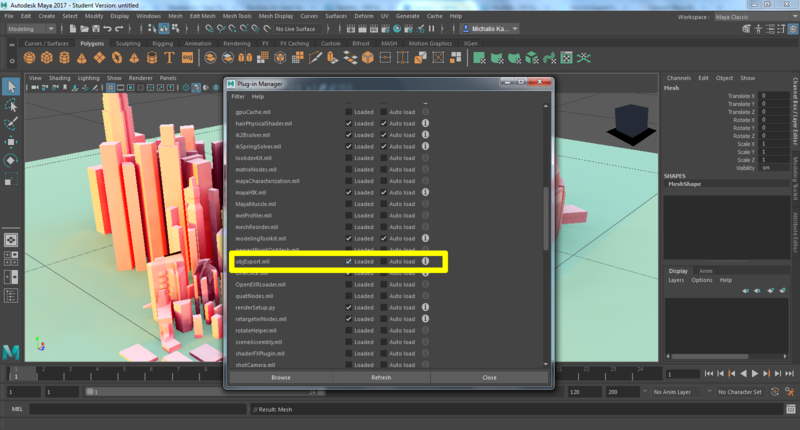 Find the objExport.mll on the list, and check Loaded (check Auto load too, to have it active always). 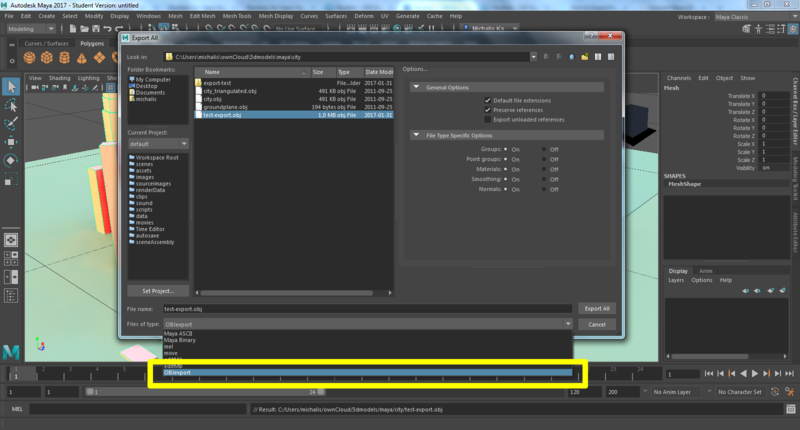 Then you can export using the File -> Export All... menu item, and choosing OBJExport as the file type. 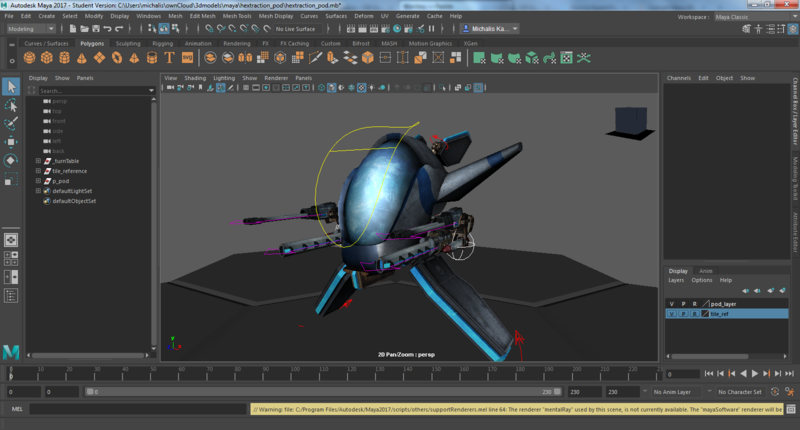 See the screenshots below for help. 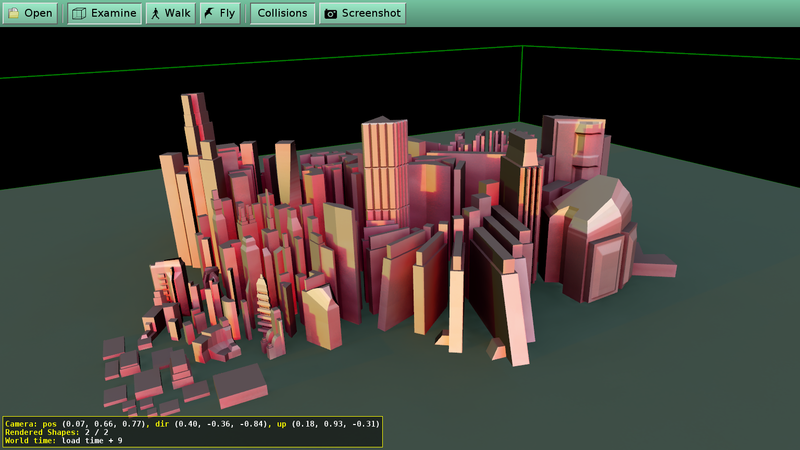 If the exported things seem completely black, fix the material to have non-black diffuse color. 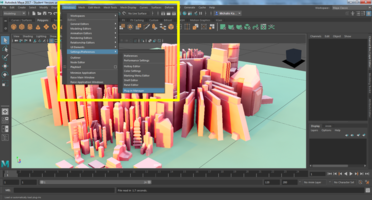 (I don't know why Maya sets diffuse color to black on my test models...) You can edit the material in view3dscene: open the OBJ file, select the object with Ctrl + right mouse click, and use Edit -> Edit Material -> Diffuse Color menu item. 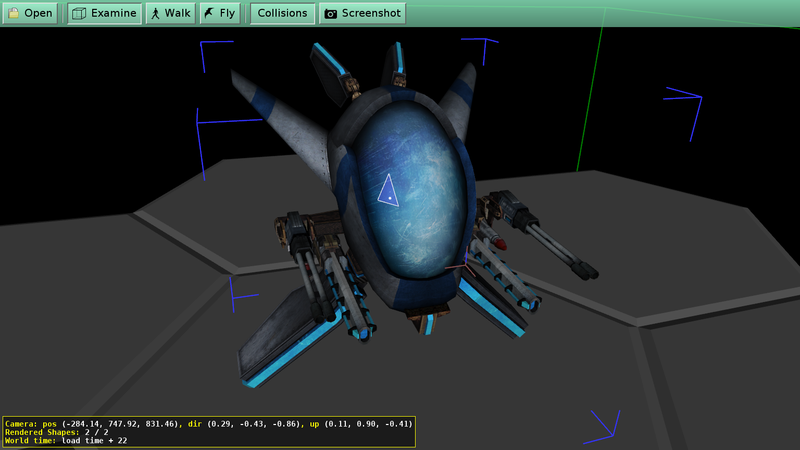 You can save the resulting file as X3D using view3dscene File -> Save As VRML/X3D menu item. 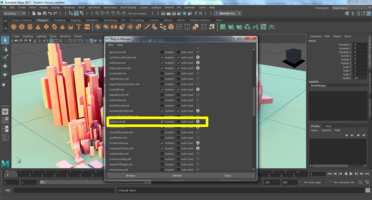 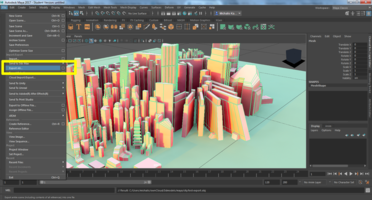 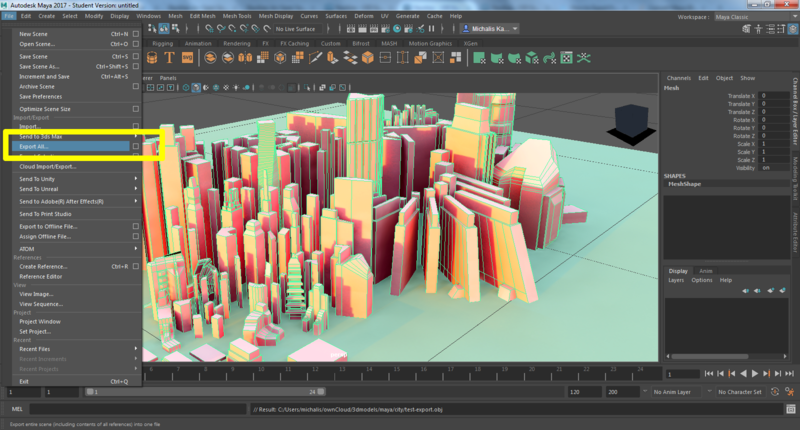 Bonus points: OBJ format supports normalmaps, so we will read the normalmaps you set in Maya correctly. 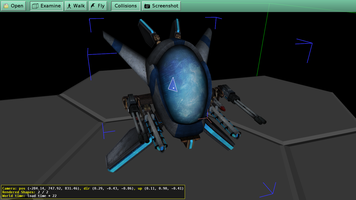 To export animations, you can export each keyframe as a still OBJ file, and then create a simple XML file with the .castle-anim-frames extension to define an animation.